Its not really about the neighborhood, but it is. Neighborhood advocacy for its inhabitants is useful. As my friend said though, its really about cycling in DALLAS at large and making it a safe fun place to ride (when its not 105°). Downtown, the Cedars (where I work), Deep Ellum (where I live), Oak Cliff, Lakewood, Knox/Henderson ~ all are a part of the whole and all connected. If nothing else, I hope this really-just-a-placeholder-for-the-time-being group reminds us of that. Anyone who wants to take up the reins and admin this is welcome to it. (Marc?) It can reach out to all you folks who live in Southside on Lamar, and the different buildings downtown. Kit-Kat Cruiser can host leisurely cruiser rides (again, Marc?). 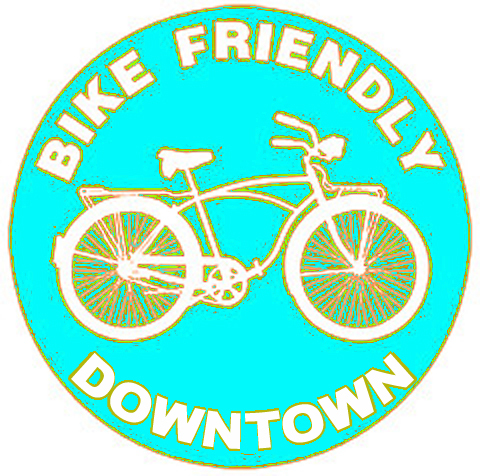 And I invite anyone to join us over at Bike Friendly Deep Ellum, a REAL group of good folks who actually DO organize rides, or get involved with Bike Friendly Oak Cliff, a very well established and strong advocacy and support group, or Fixed Minus Dicks for their Tuesday night rides often through and past this neighborhood (Lee Harvey‘s anyone? ).